Few days after Iyanya’s return to his home town, Calabar, the Executive Governor Of Cross-River State, Sen. (Prof.) Ben Ayade activated the Icon’s office as Ambassador For Tourism and Entertainment. 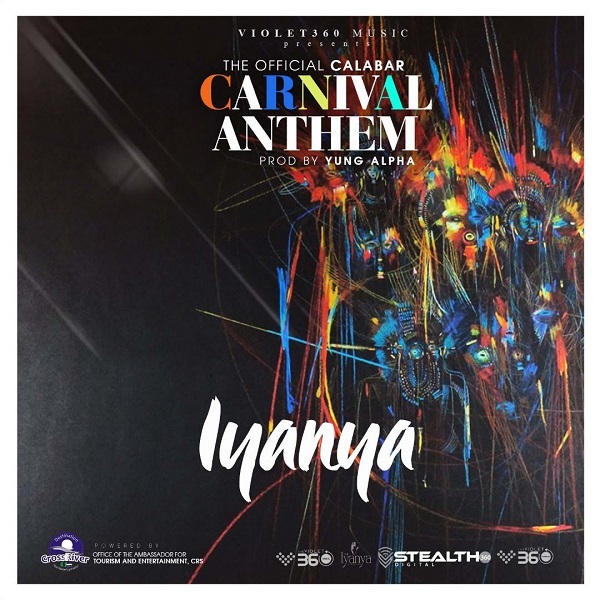 Hours later, he recorded a Celebratory Masterpiece to set the tempo for the Annual Calabar Carnival as a token of appreciation to Cross-Riverians and the State Government. As we bid sweet November Goodbye, we welcome the month of good tidings with a positive, feel good vibe. Production credit from Yung Alpha.